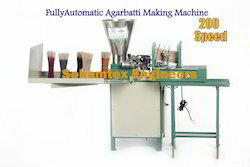 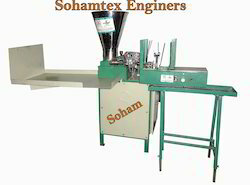 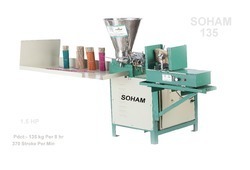 Providing you the best range of automatic incesne stick making machine, incense stick making machine, incense making machine, automatic incense making machine, semi-automatic agarbatti making machine-soham and automatic incense making machine with 200 sticks with effective & timely delivery. 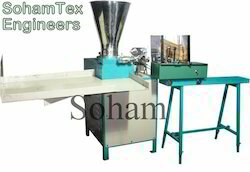 •World’s high production up to 135 kg dry/8Hr.only. 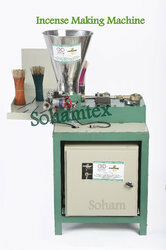 •9 months warranty in main motor, inverter Drive, Gearbox, DC card & Slider. Looking for Automatic Incesne Stick Making Machine ?